Elleci is preparing for one of the most important commercial events in the world: the Canton Fair. The Fair will be a showcase where we can display our range of ‘Made in Italy’ quality sinks. This is a particularly important moment in terms of exporting our products to the Chinese market. 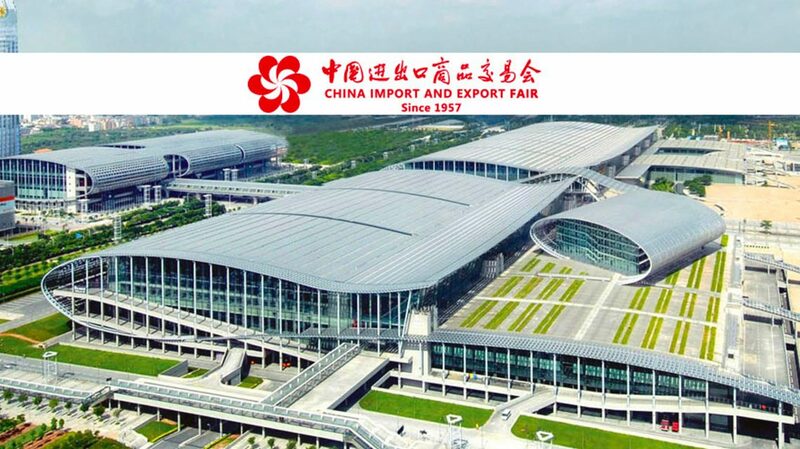 The Fair is intended to be an opportunity for promotion of foreign markets so that Chinese companies can choose suppliers that reflect the standards their products are required to meet. It is a real chance to exchange information, with about 24,000 national and foreign exhibitors expected from over 210 countries and regions. We will be exhibiting at the Canton Fair with our stand, where we will be displaying our best sink solutions, more easily integrated into that context and market, focusing always on our 100% Made in Italy design.